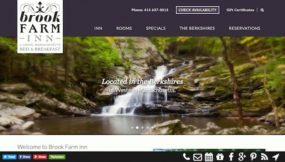 A New Responsive WordPress Website & Vacation Guide for a Returning Client - InsideOut Solutions, Inc.
Angela & John took over the innkeeping of Brook Farm Inn in August, 2015. We assisted in the transfer process by supplying the previous innkeeper with our checklist so that the new innkeepers would have access to all the inn’s online accounts. Once that was completed, Taylor Hasenpflug, Pat McCauley & Shawn Kerr provided new innkeeper orientation services and support to make sure Angela & John had a firm grasp on the internet side of the business. After a few months, it became apparent to Angela & John that the website we had built, then several years old, needed to be redone – not only to bring it up to current web design standards, but also to give it their own look and feel. 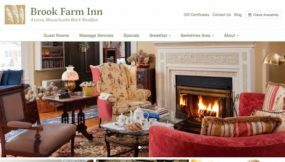 Pat submitted a proposal in January of 2016, but the new innkeepers decided to go with another web design and marketing company. Angela got in touch with Pat just eight months later to request a new proposal. Their new provider wasn’t working out and, after looking around at other options, she was ready to return to InsideOut Solutions for her internet and print marketing needs. By November the contract was finalized. Beth Edwards, our lead website designer, got in touch with Angela to collect the necessary information, preferences and materials for the design proof while Shawn worked with Angela to collect what was needed to transfer hosting. Beth worked with Angela on the content it. 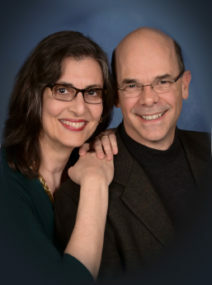 The new photos were optimized for display on the website and the text was rewritten in the new owners’ marketing voice. Beth then filled in the pages, carefully matching text with optimized images. Shawn then worked on pre-launch Search Engine Optimization (SEO). Page content and “behind the scenes” code were optimized via page edits and the Yoast SEO plugin during the proofing process. Redirects were created for each and every URL of the previous website to ensure no “page not found” errors would show up to have a negative impact on either search engines or visitor experience. 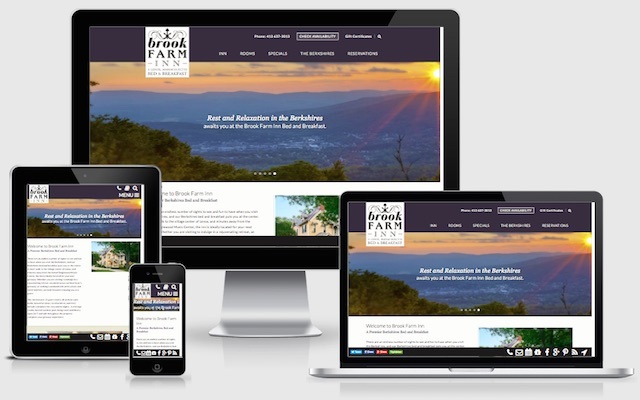 The new Brook Farm Inn website launched with SSL hosting on January 26 and Shawn then provided post-launch SEO to ensure that the new website would be quickly indexed by search engines. BEFORE: Angela felt the past design was lackluster and impersonal. AFTER: The new website better reflects the innkeepers’ marketing vision and voice. 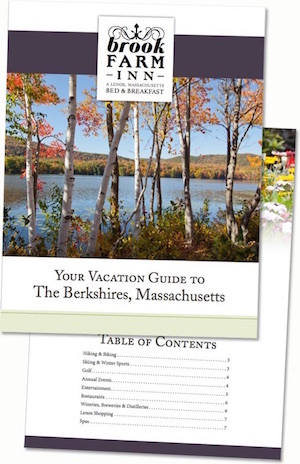 During the development of the website, Angela also worked with Jennifer Lozada to create their new visitor’s guide, available for download on the website. 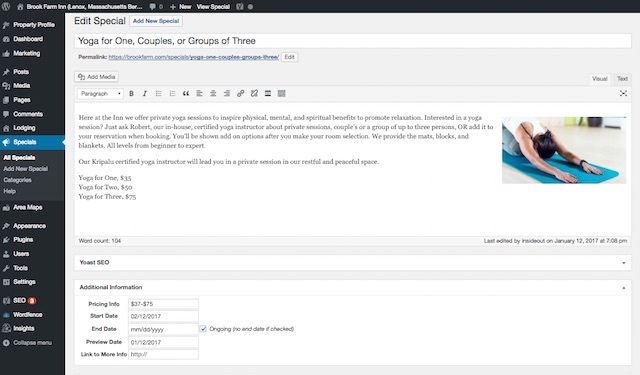 Angela and John have also chosen to sign up for additional internet marketing services, including blog writing, social media, and ongoing SEO. Considering a Responsive WordPress Website for Your Inn? Web development standards never stand still. A new responsive WordPress website from InsideOut Solutions starts at just $500 down and $125 per month for 24 months. Contact us today for a quote to keep your internet marketing effective with the ever-evolving standards of website design and web development.